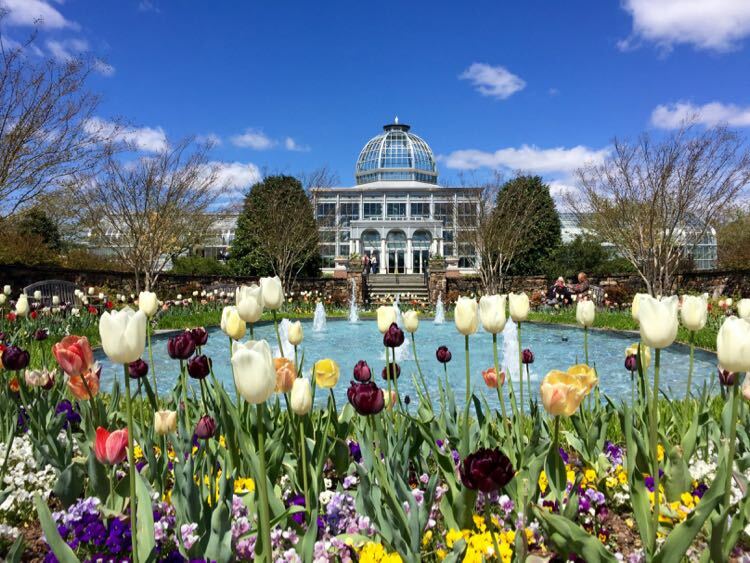 These overnight getaways in and near Northern Virginia offer a perfect break from the winter doldrums, and they are all wonderful in warmer seasons too. Many of us experience a little cabin fever in the winter. 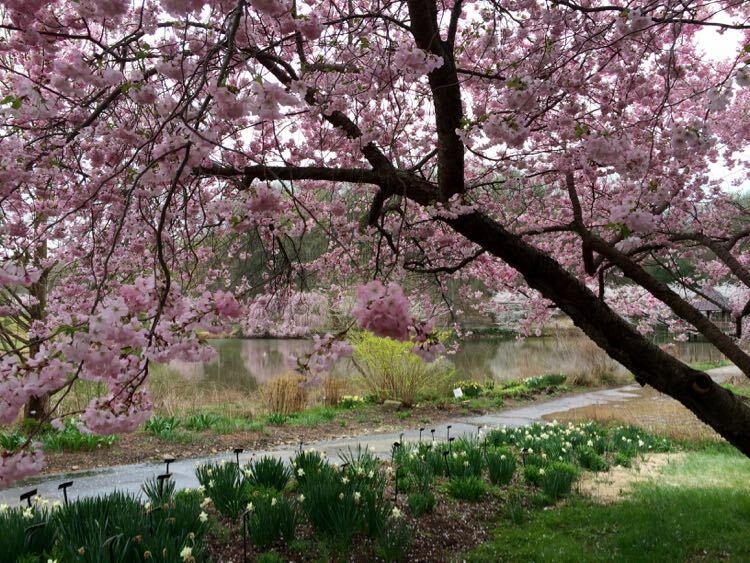 We’re fed up with the cold, and longing for spring. That’s the perfect time for an overnight getaway. 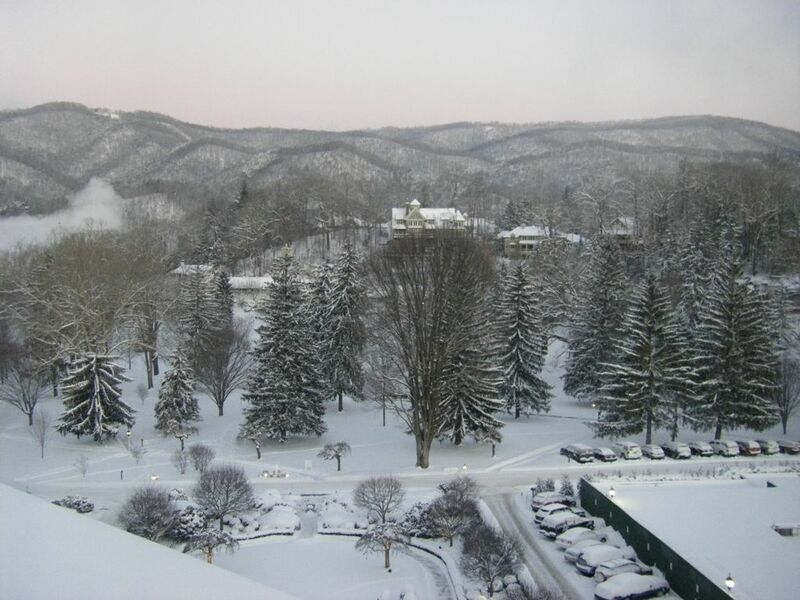 Our 8 overnight getaways near Northern VA are a fun escape when winter boredom sets in. Even when your destination is cold, a change of scenery gives an emotional boost to last until warm spring weather returns. Comfy and cozy rooms await your overnight at the Inn at Sugar Hollow Farm in Crozet. Hidden at the end of a quiet country road, the Inn offers several rooms in the main house and the nearby farmhouse. 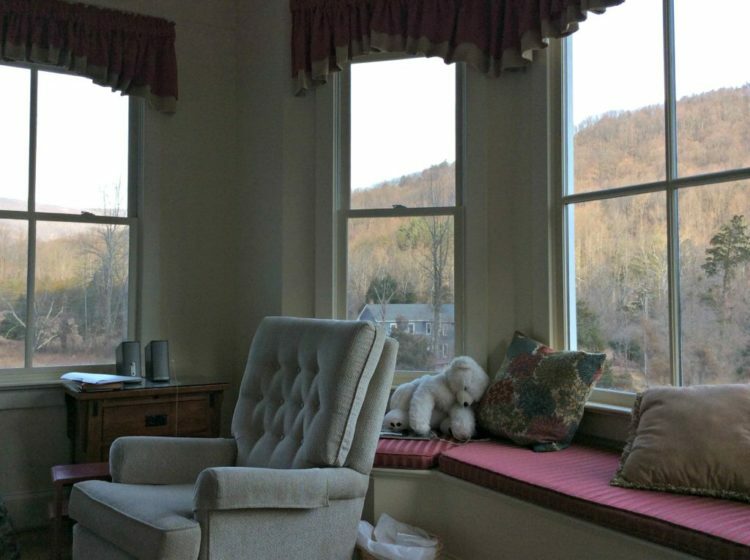 We chose the Wildflower Room, which features a four-poster bed, window seat with mountain views, double whirlpool tub, and wood-burning fireplace. 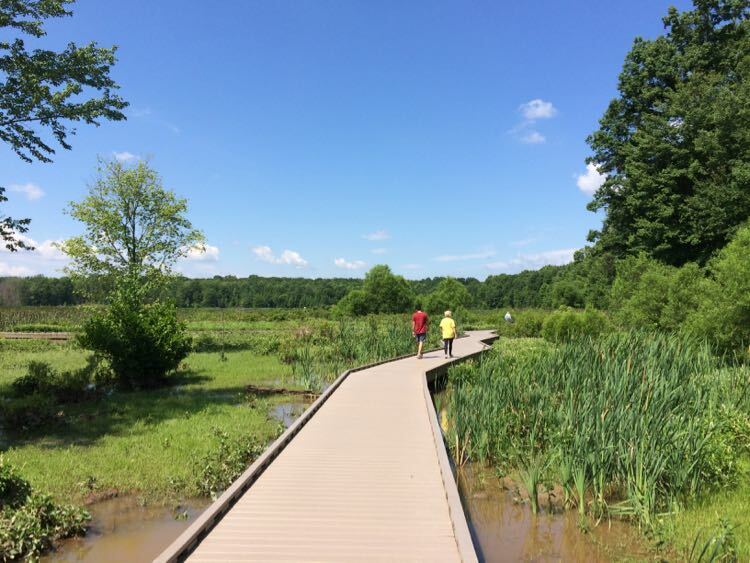 Fill your day with winery visits and a steep loop hike at the Patricia Ann Byron Forest Preserve. 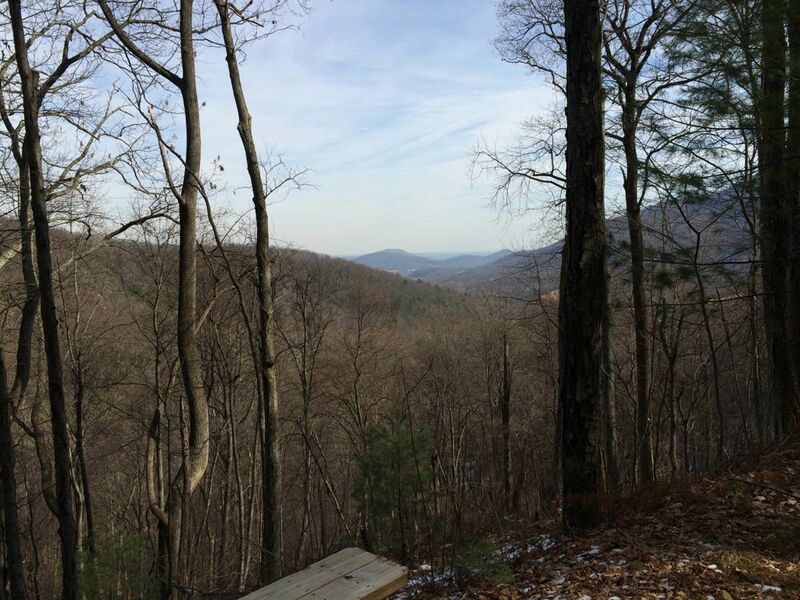 At night, drive into Charlottesville for dinner, then head back to your room for star-gazing on the deck and a fire in the fireplace. 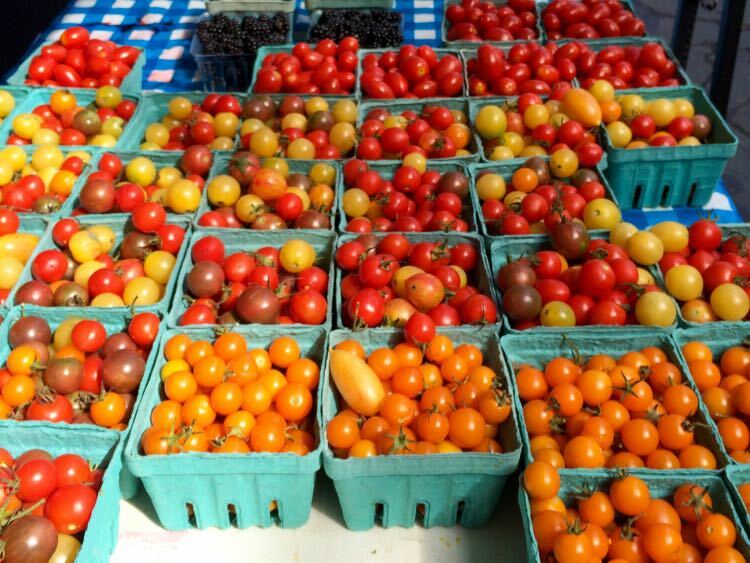 Discover more fun things to do and places to eat on a Charlottesville getaway. Note: Keswick Hall is closed for renovations and will reopen in 2020. 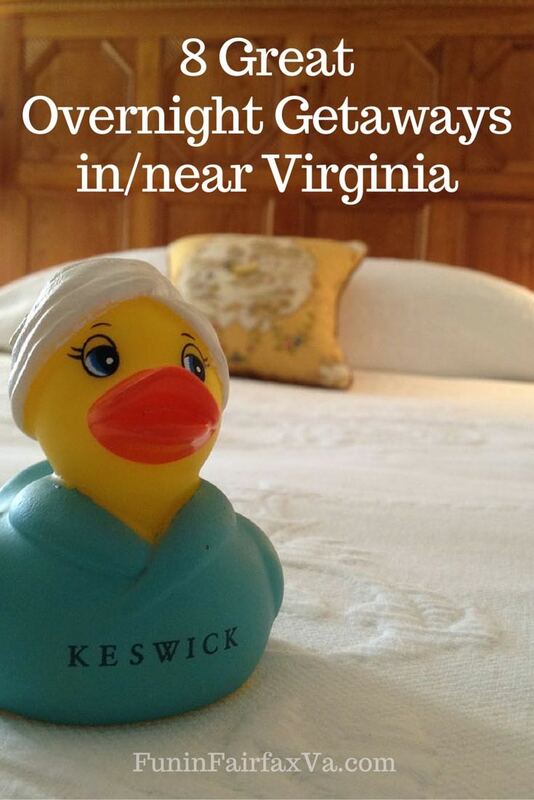 Keswick Hall is another beautiful home base for exploring Charlottesville. The property takes pampering, luxury, and cost up a few notches. Built as a private residence in 1912, the estate became the Keswick Country Club in 1948, with the mansion as it’s clubhouse. 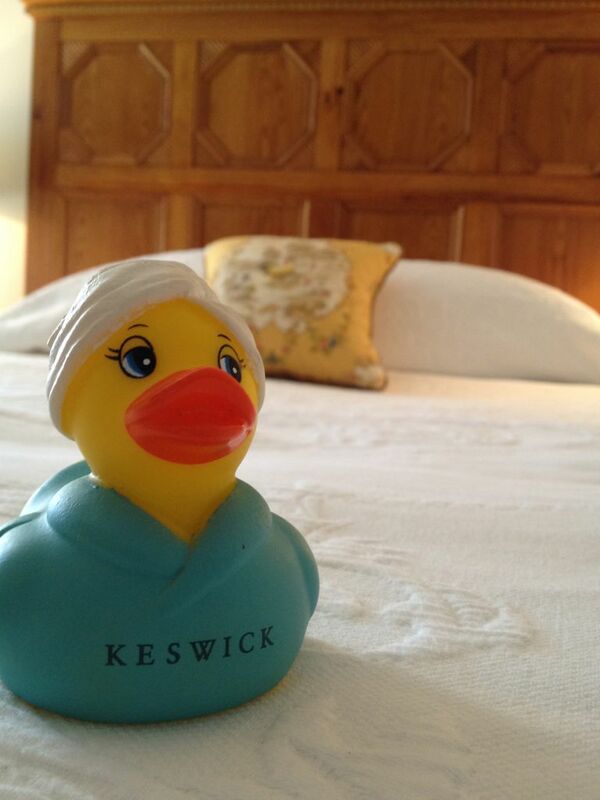 Today Keswick Hall boasts 48 sumptuous rooms, a full spa, award-winning restaurant, golf course, and infinity pool. 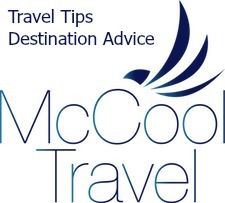 Combine your Keswick stay with a visit to Thomas Jefferson’s Monticello. 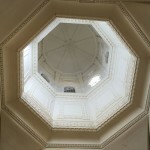 Tour the house and grounds, learn about Jefferson’s interesting inventions and habits, and visit the large gift shop. 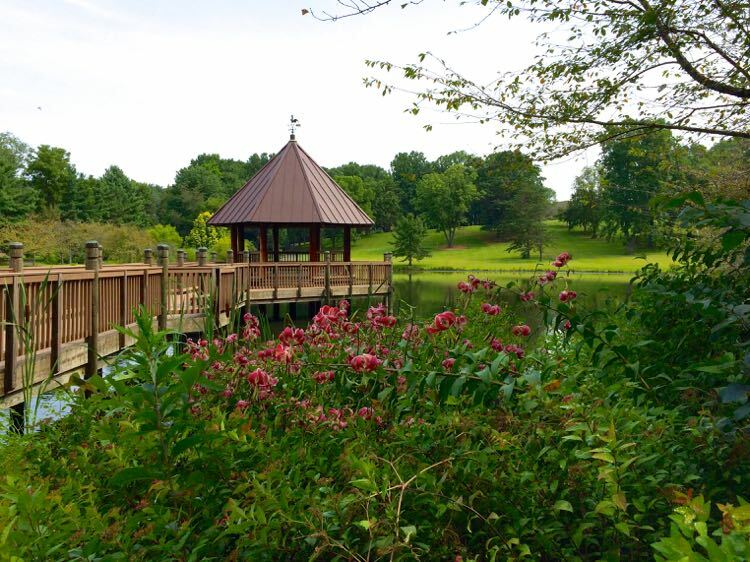 Or stay on the property and take a walk around the Keswick grounds. The impressive Fossett’s Restaurant offers a romantic dining experience. 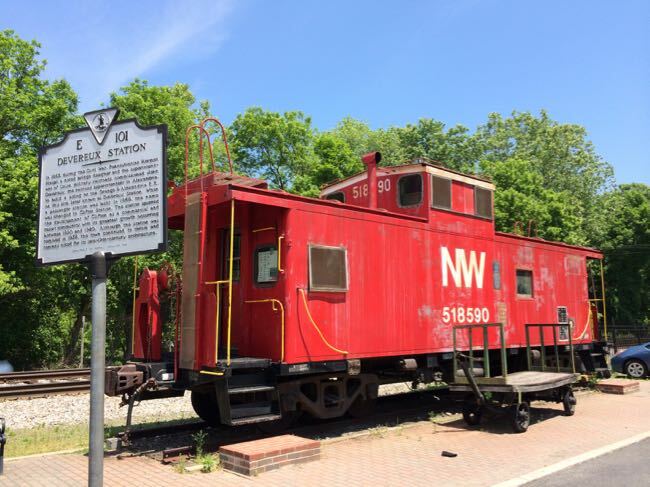 Named a 2014 top destination by Frommer’s, Virginia’s capital city is hip, historic, and packed with great dining options.For pampering with a dose of history, stay at the The Jefferson Hotel on West Franklin Street. Read our full review of The Jefferson Hotel now. Originally opened in 1895, the hotel’s fortunes swung from famous to destitute. 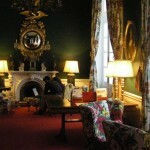 Happily, a major restoration in 1992 returned the hotel to it’s former grandeur. 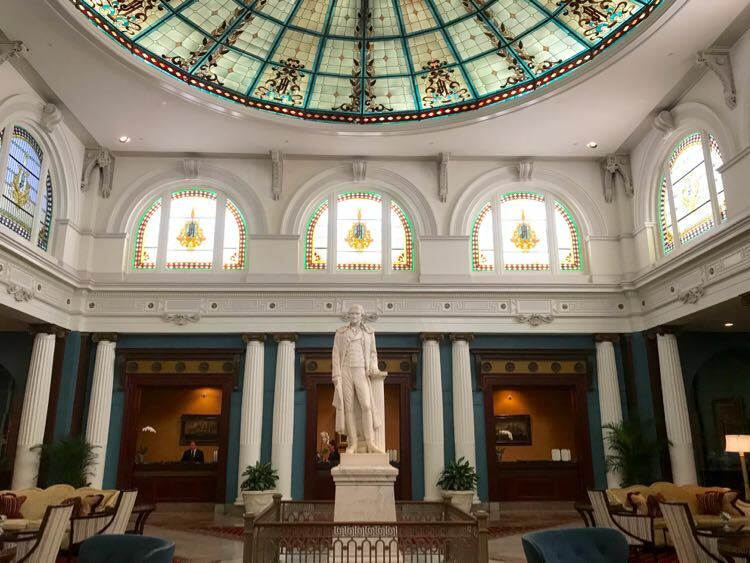 Enjoy the opulent polished marble staircase, the stained glass dome, and the life-size marble statue of Jefferson gracing the Palm Court. 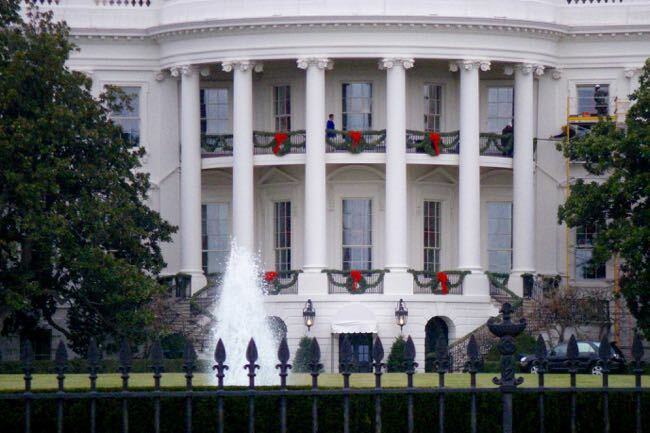 You’ll feel just like the rich and famous—including 13 presidents—who stayed before you. Read more reviews of The Jefferson Hotel on TripAdvisor. 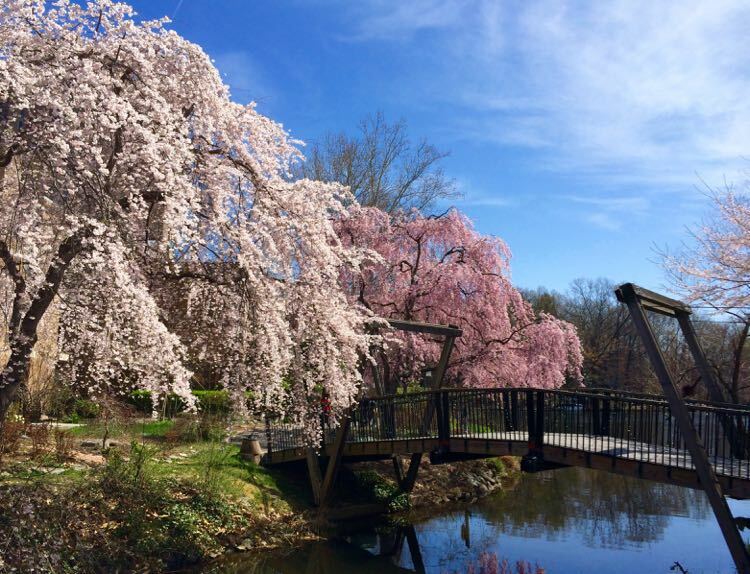 Plan a day trip or weekend getaway with our complete guide to Richmond Virginia. 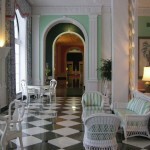 For elegance on a grander scale, it’s hard to beat the history and luxury of The Greenbrier in Sulphur Springs. 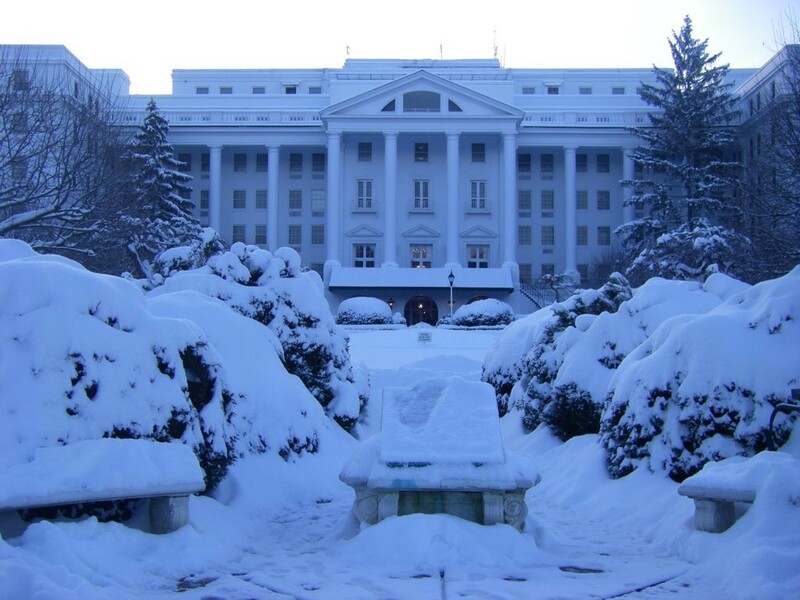 With a full page of the web site devoted to dress code, The Greenbrier is more traditional and formal than our usual destinations, but the luckier half of FuninFairfaxVA won a 2-night stay and we weren’t about to pass it up. 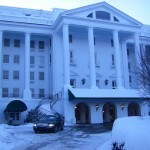 Read reviews of The Greenbrier on TripAdvisor. 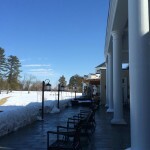 Operating over the years as a resort, military headquarters, hospital, and Emergency Relocation Shelter (with a Cold War bunker to house the U.S.Congress if needed), the resort now includes a casino, 710 rooms, and over 100 guest and estate houses. As part of our prize package, we enjoyed 2 nights in the East Terrace Suite and a meal allowance. The spacious East Terrace Suite includes a large terrace that can accommodate up to 75 guests. Sadly, it was covered in snow and too cold to use during our winter stay. 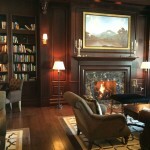 Spend a winter day relaxing and reading as you watch snow cover the grounds. 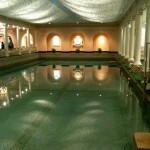 The indoor pool is a lovely escape from the cold, and dinner in the Main Dining Room is elegant and delicious. 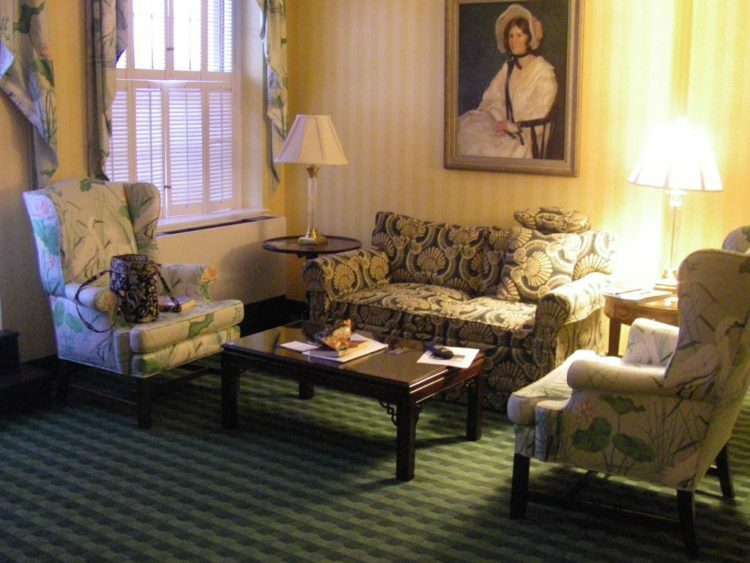 The Greenbrier is the furthest of our overnight picks—about 3-and-a-half-hours from Dulles Airport—so you might want to plan a two-night stay. 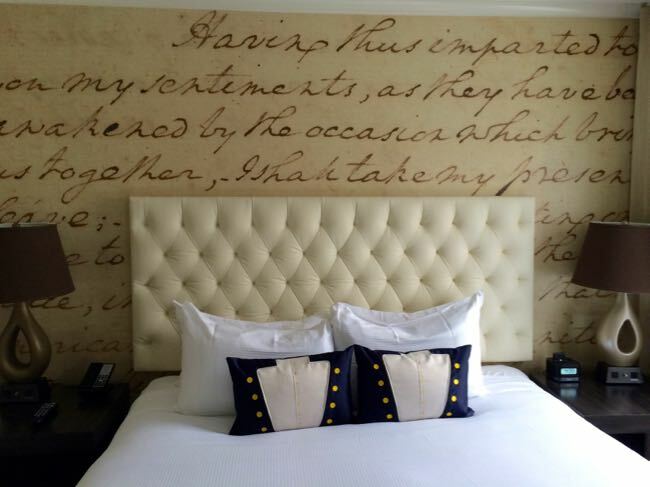 We are devotees of the Kimpton brand, and the boutique lodging chain offers eight fun Kimpton properties perfect for an overnight stay in DC. The Kimpton George Hotel has an excellent location within walking distance of the Capitol Building, Newseum, and other fantastic DC destinations. When our twins were young we made many day trips to DC to visit the museums and monuments. 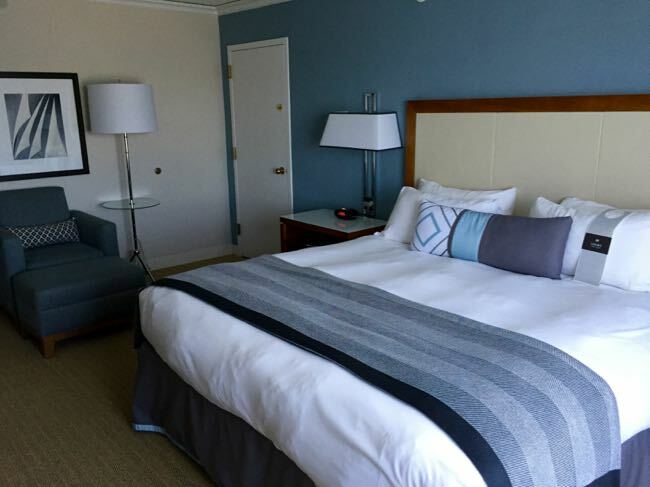 One holiday season we decided to cut down on the driving and add a little more fun to our visit with an overnight stay at Kimpton Topaz Hotel in Dupont Circle. 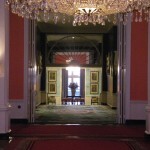 Kimpton Topaz is located on a quiet street close to a Metro station, and not far from the White House. It’s a great base for exploring the city. And close enough to the action that families can enjoy an afternoon break in your room, before heading out for the evening. 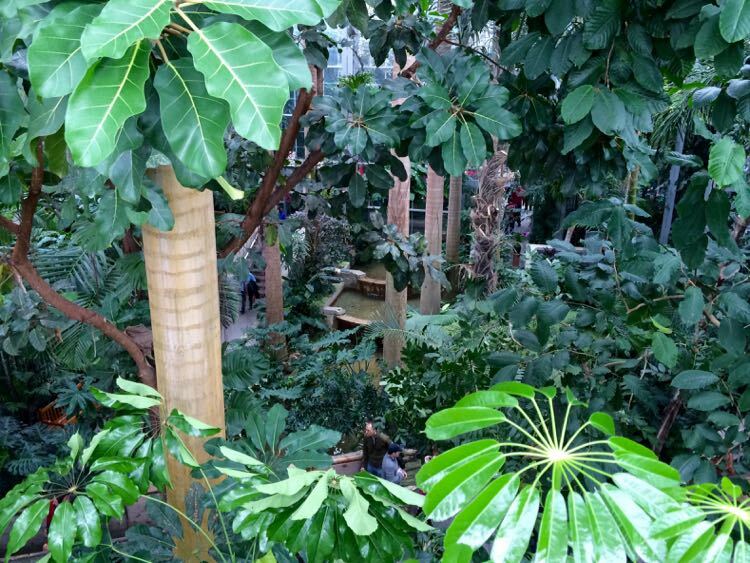 If you visit during the winter, head to the U.S. Botanic Garden where lush jungle and desert plants will help you forget the cold outside. All Kimpton properties are kid friendly and many offer perks like hula hoops, bunk beds, and other fun surprises. Kimpton is are also pet friendly, so they’re a good option if you don’t want to spring for a dog sitter during your overnight getaway. Sometimes you need a change of pace but you just can’t face a winter drive. 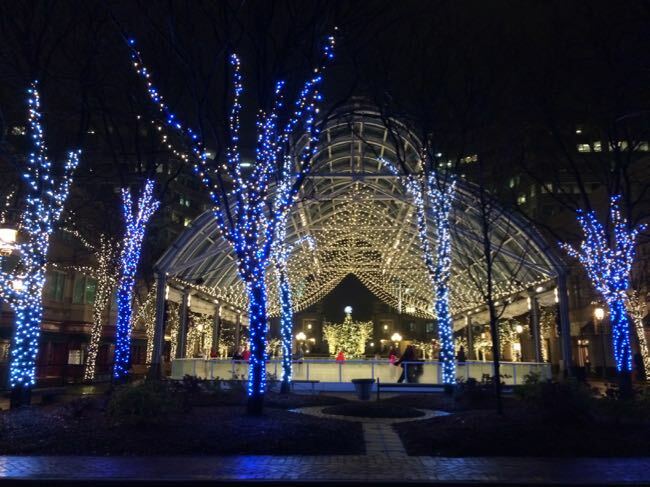 The Hyatt at Reston Town Center is a wonderful option for a special staycation close to home. 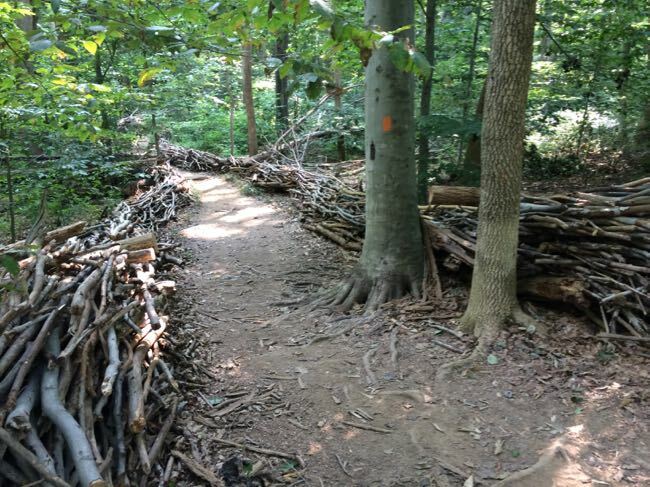 We took our kids for an overnight at the Hyatt even though we live in Reston, and had a great time pretending to be out-of-towners for a night. Kids will love taking a winter dip in the Hyatt’s indoor heated pool before heading out for dinner and evening ice skating in the pavilion. In the morning, relax in your room and indulge in room service, or head to Ted’s Bulletin for pop tarts followed by a matinee at the movies. 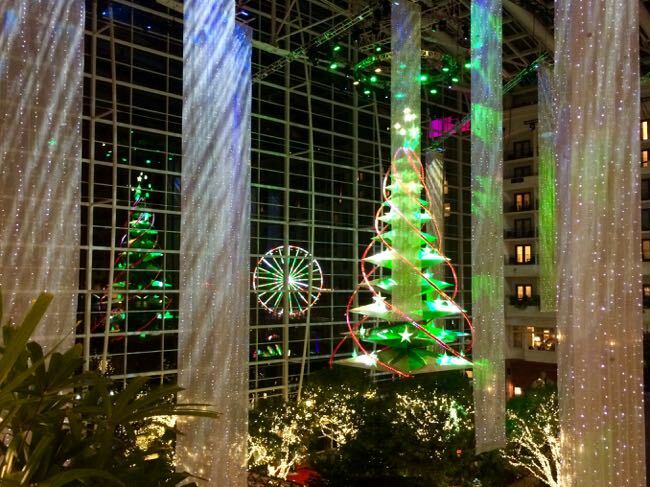 Read reviews of Hyatt Regency Reston on TripAdvisor. 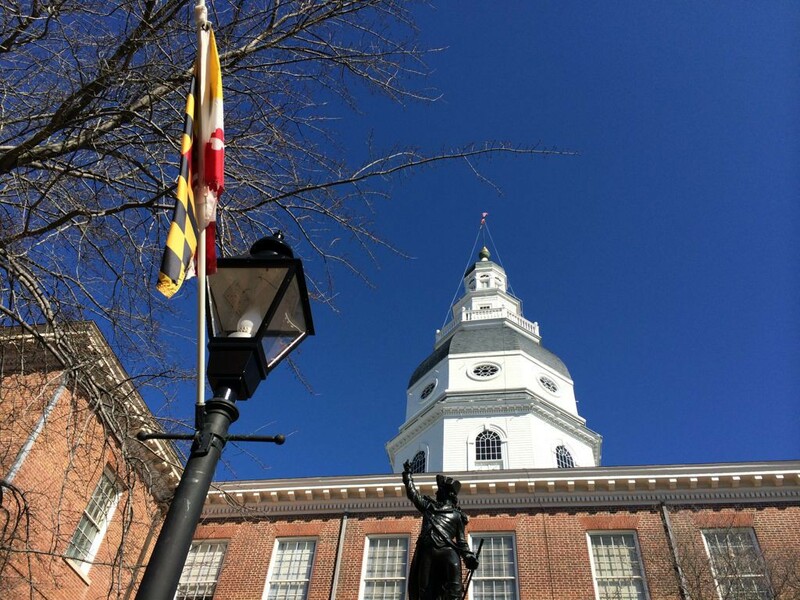 We love making day trips to Annapolis, especially when we have an opportunity to get out on the water in warm weather. 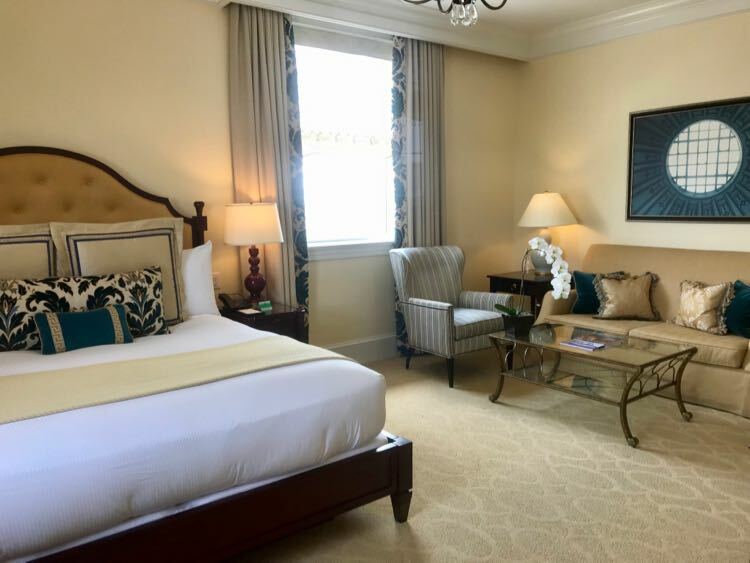 For an Annapolis overnight getaway, we recommend a stay at the Hotel Annapolis for it’s great location and comfortable rooms. 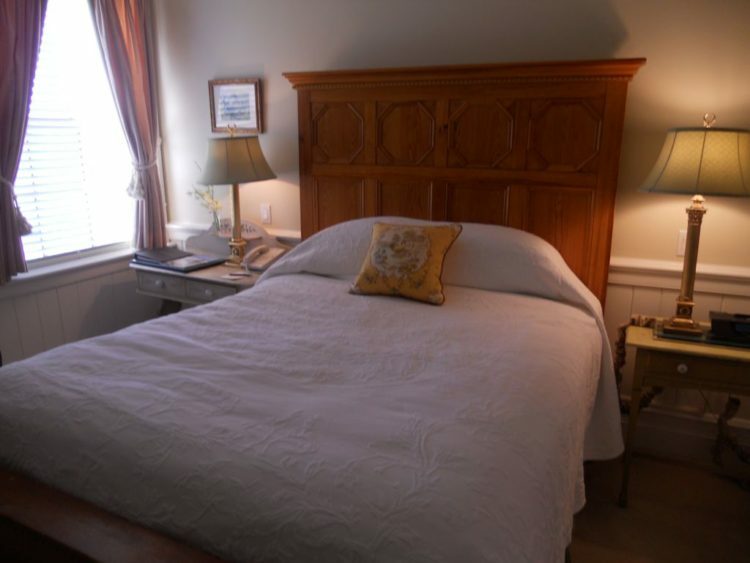 There are also some wonderful B&Bs to choose from in town, and you’ll find plenty to do when exploring the city on a chilly winter day. 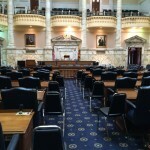 The Maryland State House, which briefly served as the nation’s capital, is definitely worth a visit. 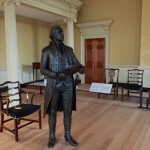 The Old Senate Chamber, where George Washington resigned as commander in chief of the Continental Army, reopened after a two-year renovation, with excellent, interesting displays. 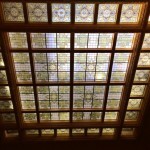 Across the street, you can visit historic St. Anne’s Church and admire the two Tiffany stained glass windows. Hopefully it won’t be too cold for you to explore the old streets of downtown before heading to the waterfront and the U.S. Naval Academy The USNA Visitors Center offers a rousing short film about the education and training of Naval officers. 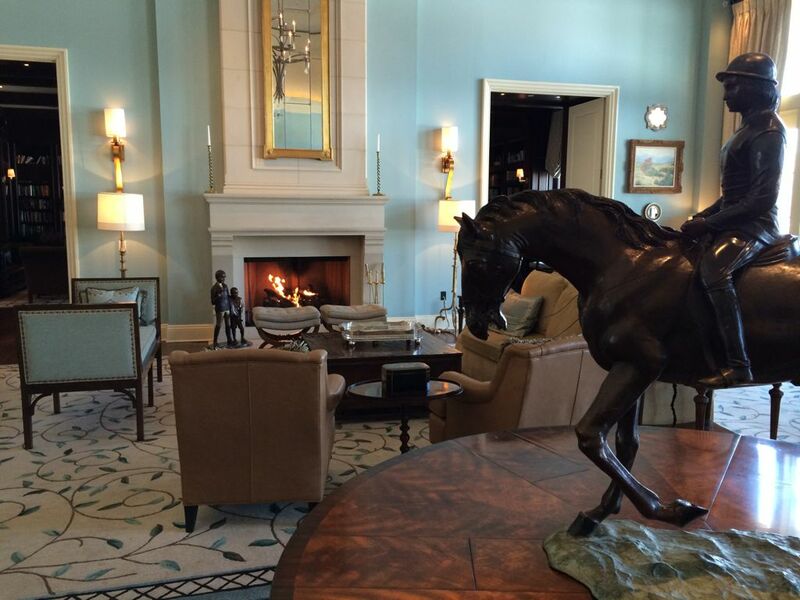 The newest opulent lodging in our area is the luxurious Salamander Resort and Spa in Middleburg. We have not stayed at Salamander, but we stopped by on a trip through Middleburg. 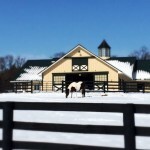 The lobby, library and bar area offer some beautiful spots to relax, and the barn looks lovely in the snow. 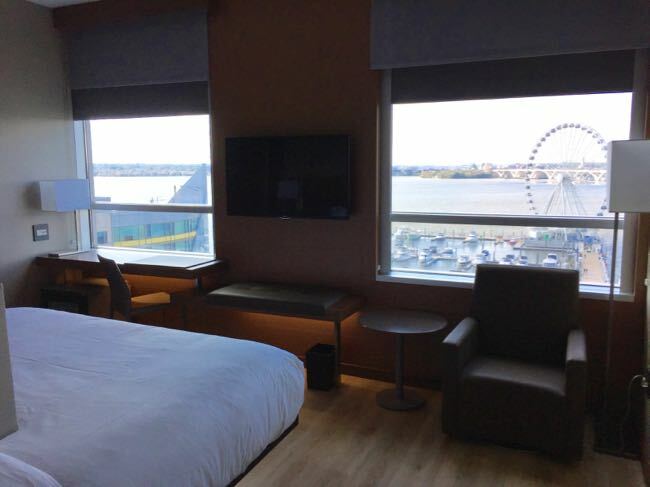 Spend a relaxing, food and fun-filled weekend at National Harbor, on the Potomac River just south of Washington DC. The European-style AC Hotel is sleek, comfortable, and centrally located. 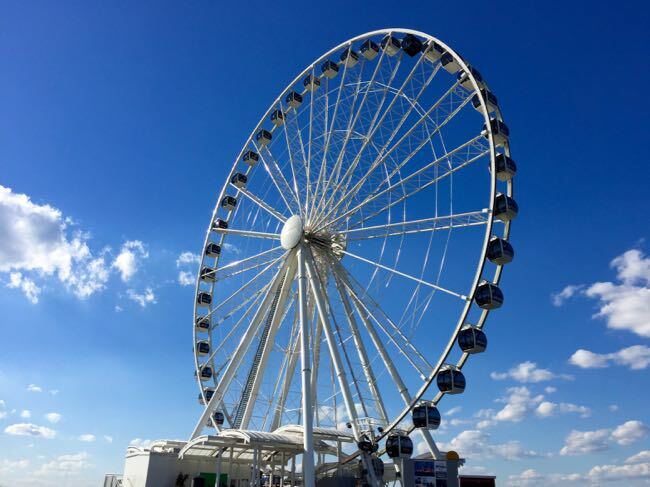 Even if your plan is a romantic getaway, you can feel like a kid again when you ride the Capital Wheel. If you visit near the holidays, make time to enjoy the spectacular Christmas tree light show, and walk-through ICE! exhibit at the nearby Gaylord National Resort. In summer, hop on a water taxi for a visit to the Washington DC monuments or the historic Alexandria waterfront. Check reviews and availability for these and other properties. 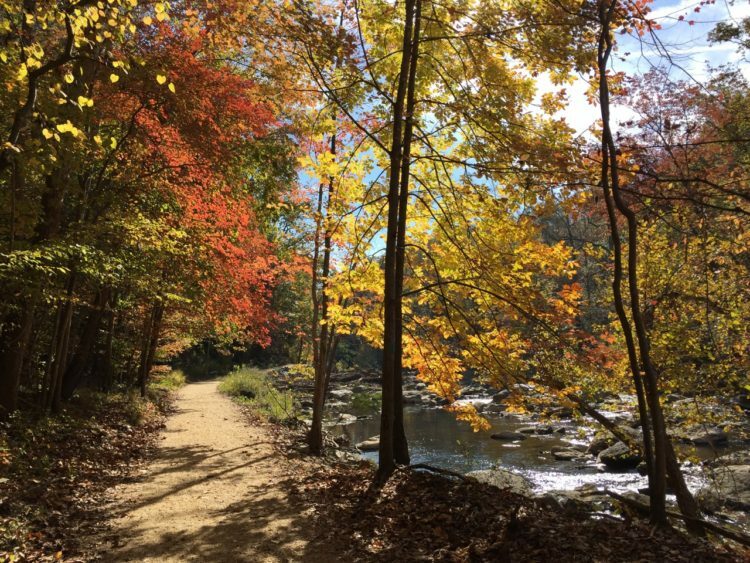 Have you tried any of these overnight getaways in the Northern Virginia area to escape the winter blahs? Please share your comments below and follow us on Facebook, Twitter, Pinterest, or Instagram. This article was published in 2015 and updated in 2019. Thanks for that suggestion Iva! 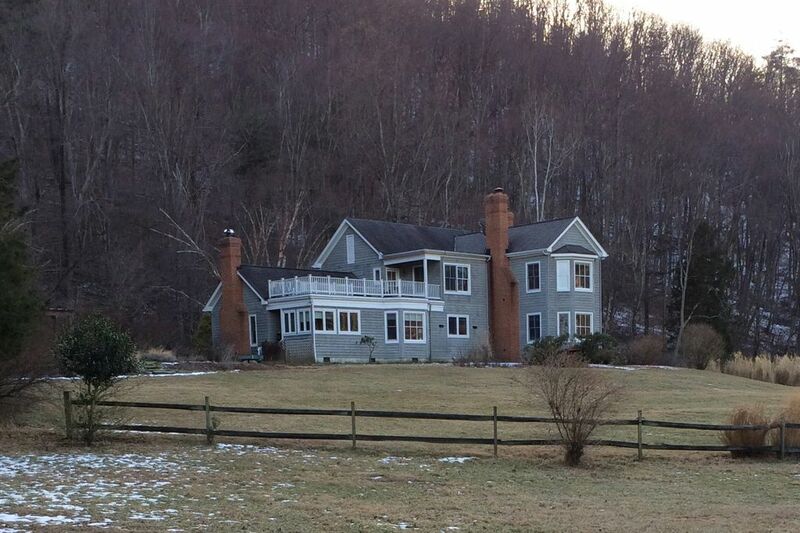 We haven’t stayed at the Homestead; will have to put it on the list. 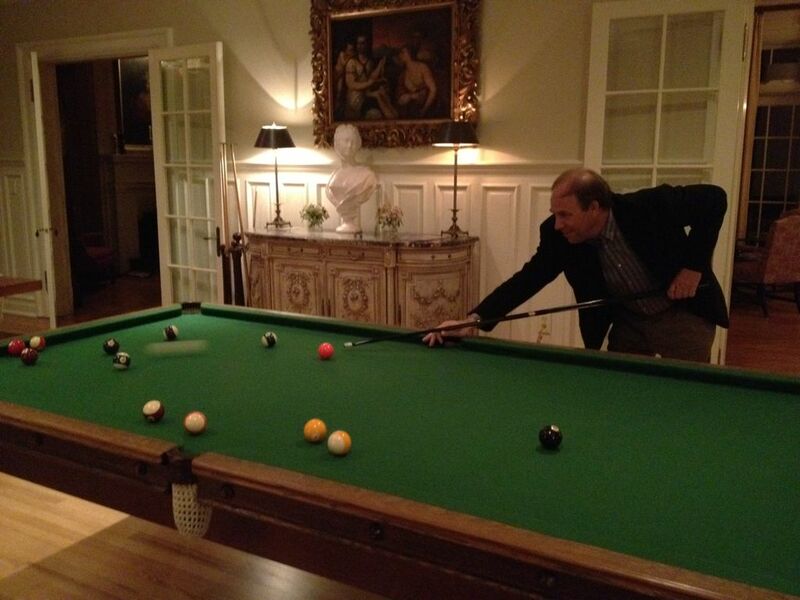 Hope you had a great weekend too! Thanks for a great list! Looks like a well-rounded set of options…perfect for anyone short on time for a longer vacation. Thank you Becky! We all need a little change of scene now and then, especially with all this cold.